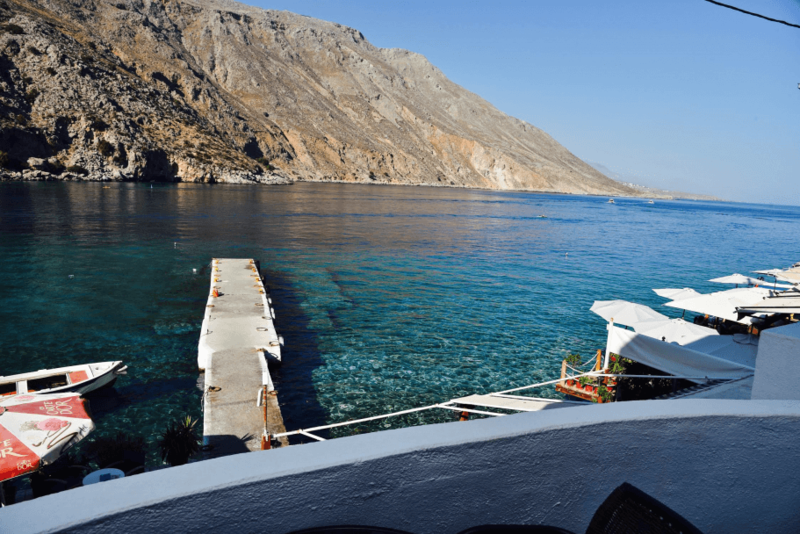 At a historical location in majestic Loutro on the southern shores of Chania, Daskalogiannis Hotel, offers an unforgettable stay in its spacious and furnished rooms. 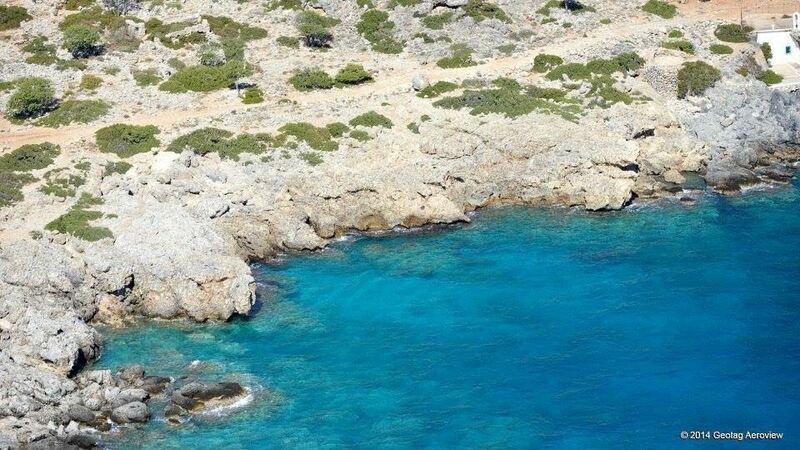 Additionally, you are sure to enjoy the natural beauty of the southwestern shores of Crete with various day trips to archaeological sites, gorges and unforgettable virgin beaches. The waterfront snack bar-internet cafe is open for your pleasure from early morning to late in the evening. We serve a variety of breakfast, coffees, sandwiches, fresh juices, ice cream, beer, liquor, etc. 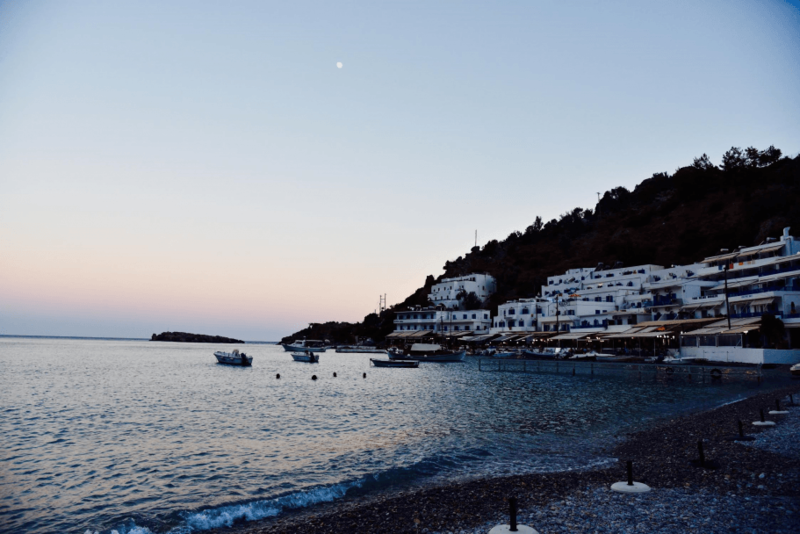 All rooms are waterfront and offer modern bathrooms, refrigerators, air conditioning, television, and balcony for endless hours of relaxation and serenity with a breath taking view of Loutro bay and the Libyan sea. Discover paradise while staying in this triple bedroom and enjoying the amazing sea view! 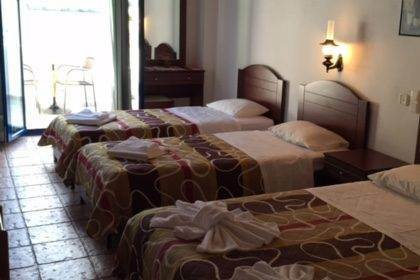 Discover paradise while staying in this quadruple room and enjoying the amazing sea view!